Home Features	The 8 Mythical Discovery Stages for Getting a Mew in Pokémon Go! The 8 Mythical Discovery Stages for Getting a Mew in Pokémon Go! 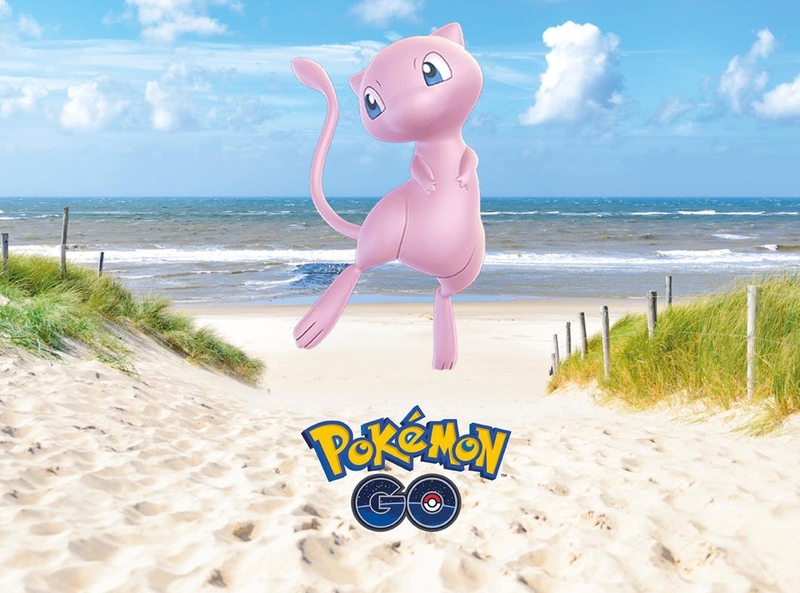 Last Friday, Niantic added a thrilling new feature to the Pokémon Go game which allows players the chance to add a Mew to their Pokédex. Trainers wanting to achieve this lofty goal, however, will find that quite a bit of work awaits. In fact, players will have to catch, hatch, raid, perfect their throws, level up (for some), and much more. For those of you attempting to find this mythical monster, here are the 8 “Mythical Discovery” stages you’ll have to complete. A surprise will occur that we won’t reveal. Catch Mew in the wild! Note: The XP rewards for achieving individual tasks are indicated beside each in parentheses. A Remake of the Original Trilogy of Spyro Games is Coming to the PS4 & XB1!